With over 40 years of creating the toughest and most dependable products on the market, Pelican Products remains the global leader in the design and manufacture of both high-performance protective case solutions and advanced portable lighting systems. Our products are depended upon by professionals in the most demanding markets including fire safety, law enforcement, life sciences, defense/military, aerospace, entertainment, industrial and consumer. 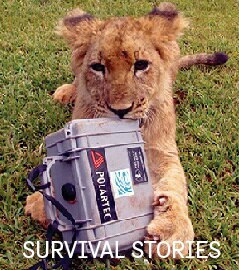 Pelican's products are designed and built to last a lifetime. 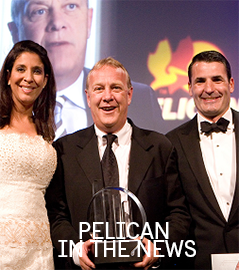 At Pelican, we have won numerous awards for technical applications, product expertise, export expansion and entrepreneurial spirit. Our talented professionals enjoy a fast-paced, challenging environment where ideas are valued, voices heard and career opportunities abound. 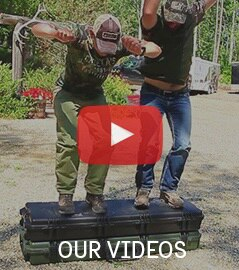 Stay connected by joining the Pelican network! Enter your email and tell us a bit about yourself, and we'll keep you informed about upcoming events and opportunities that match your interests.